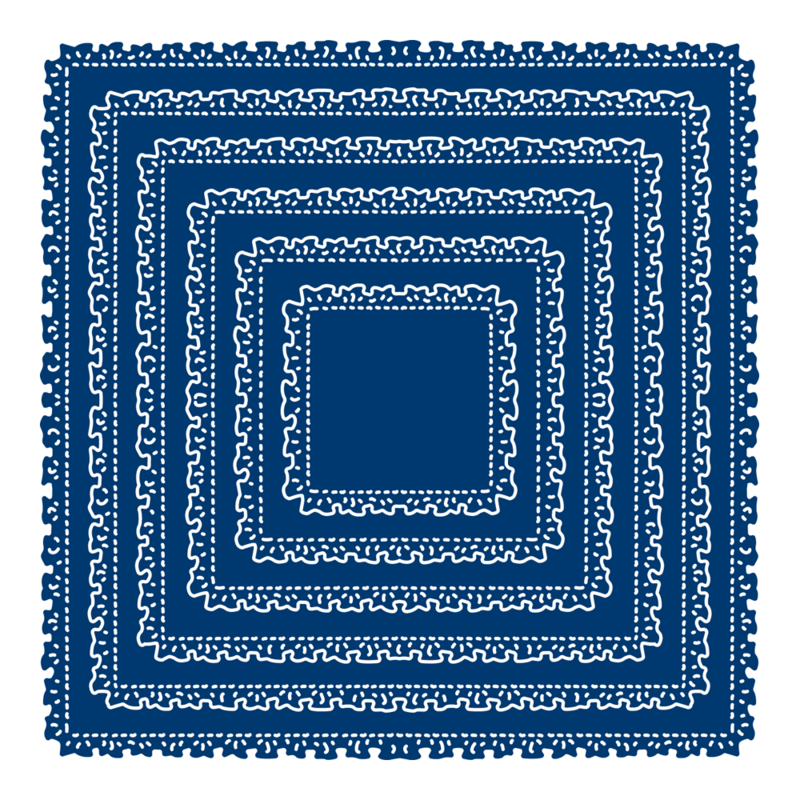 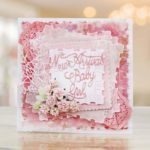 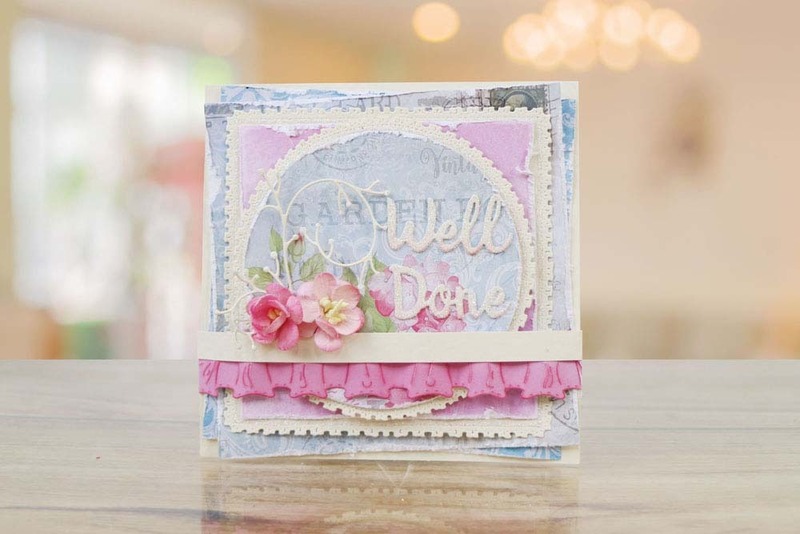 The Tattered Lace Velvet Mini Ruffle Square die has been designed around the ruffle trend of 2017. 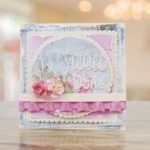 It comes with 6 different nested sizes giving you endless possibilities, use this die for bases for your die cuts and sentiments, matting and layering, apertures, card shapes and so much more. 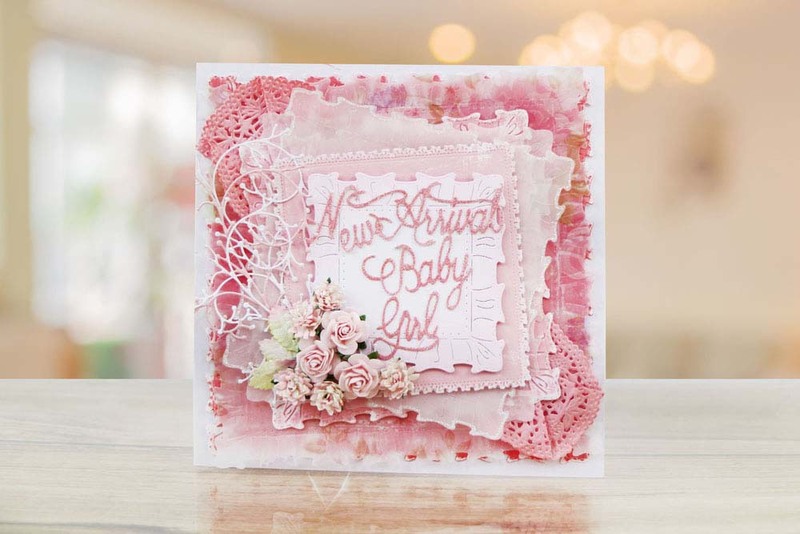 Mix and match this die with the regular ruffles in the new Tattered Lace Velvet Lace collection to create different layering effects.